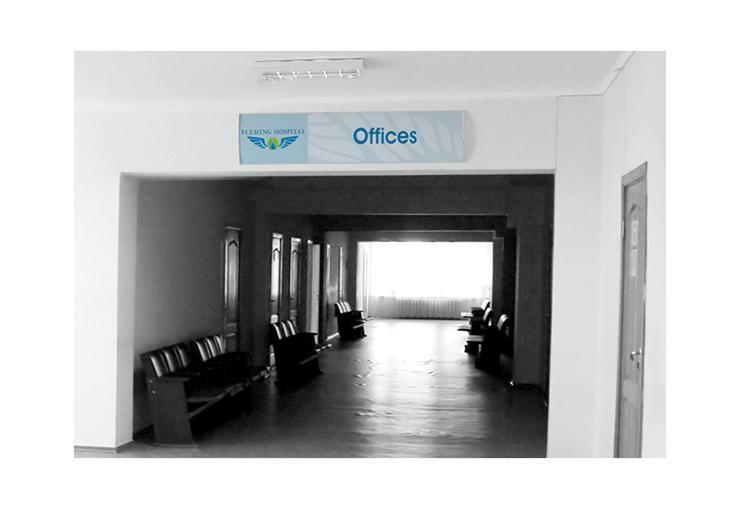 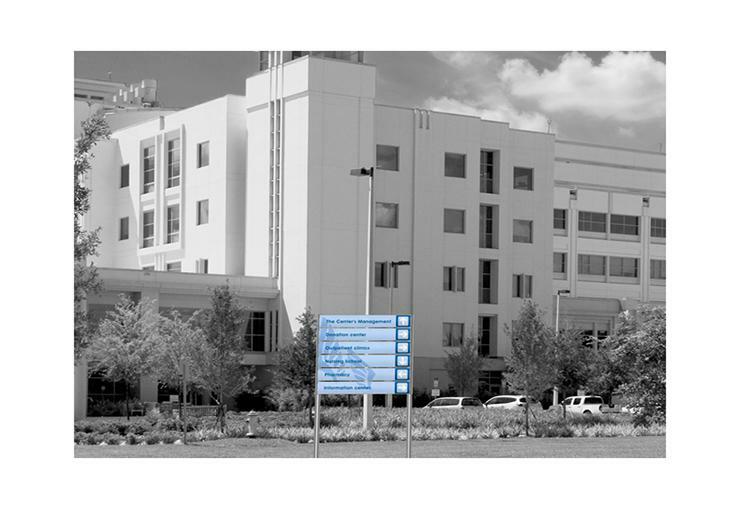 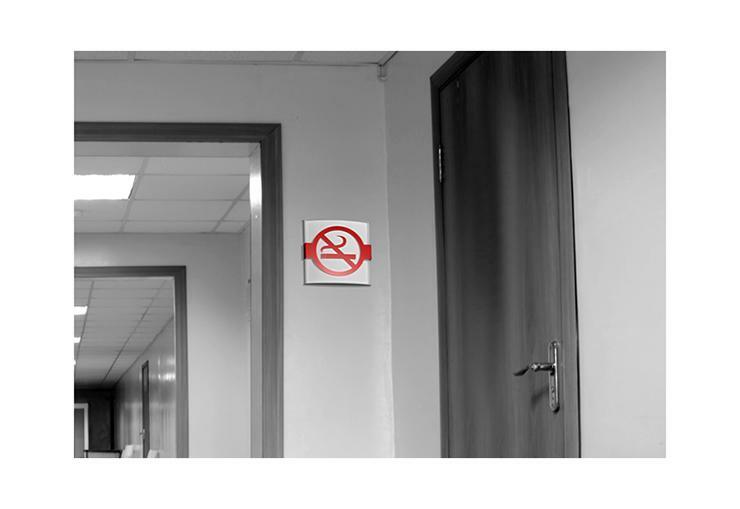 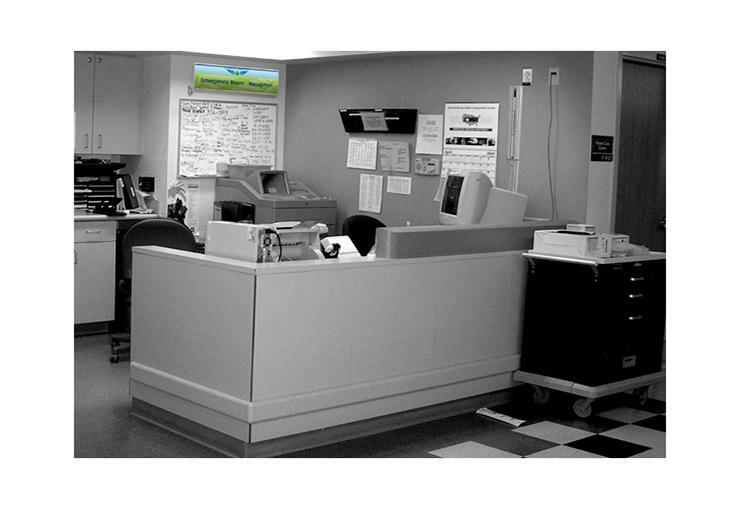 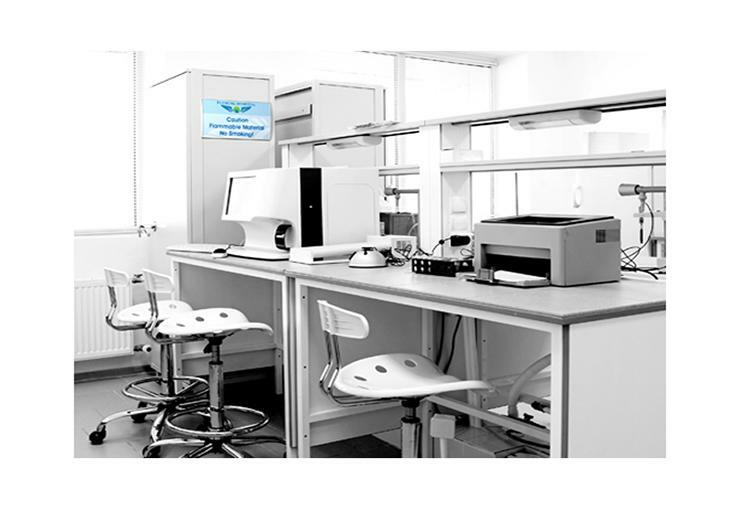 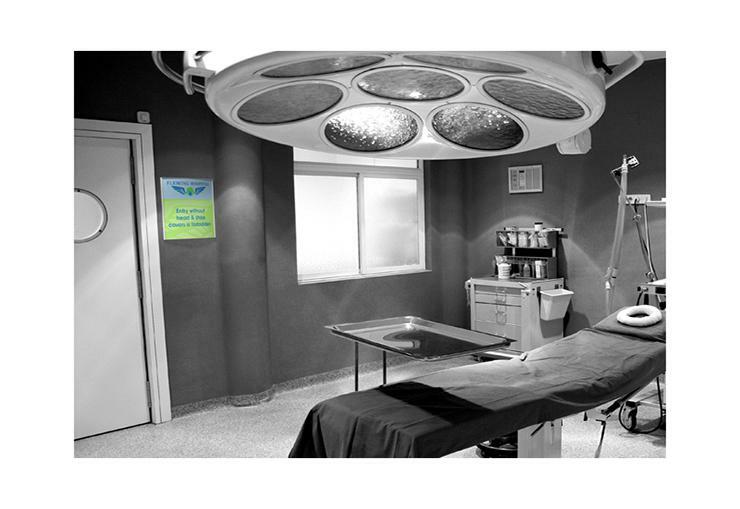 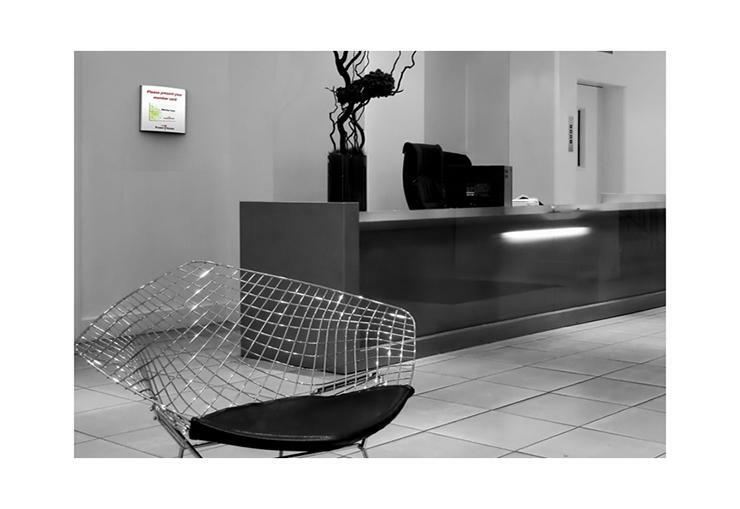 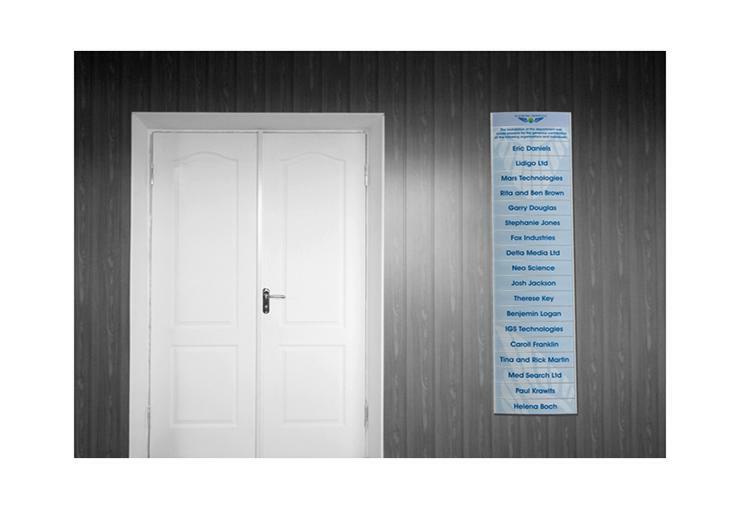 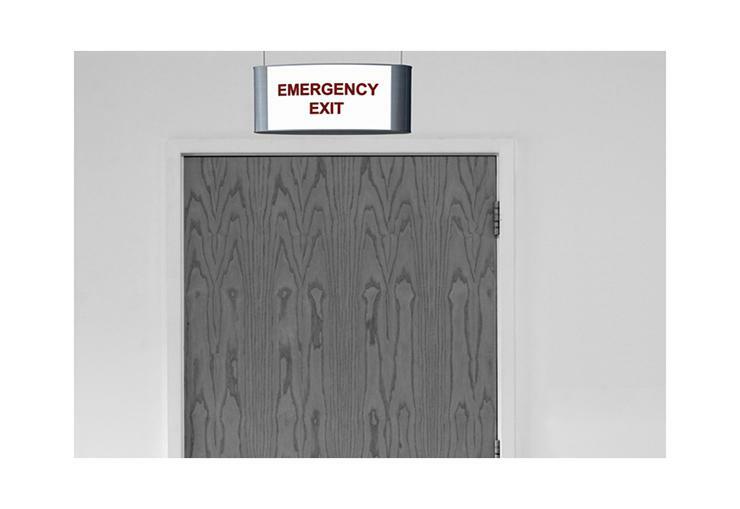 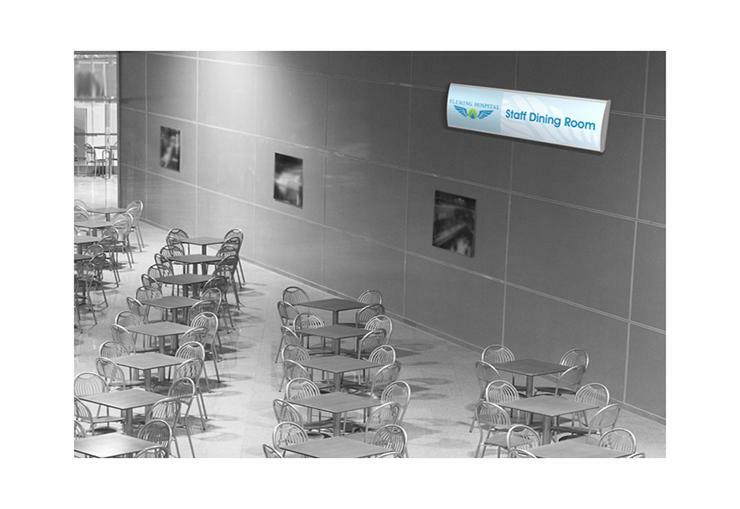 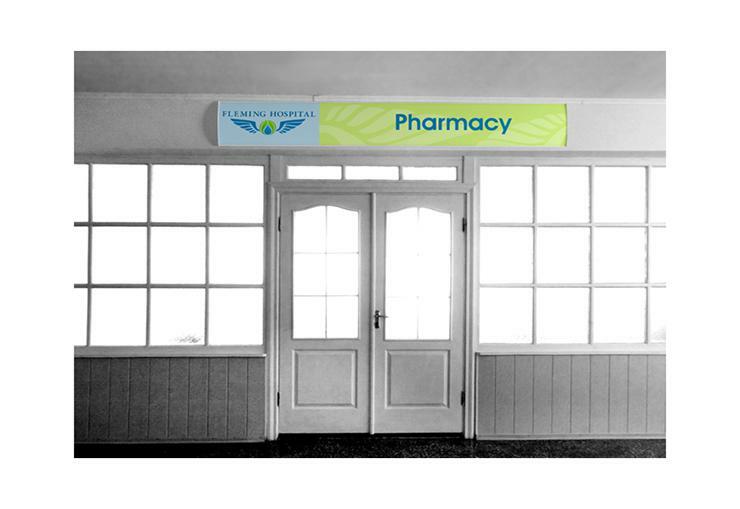 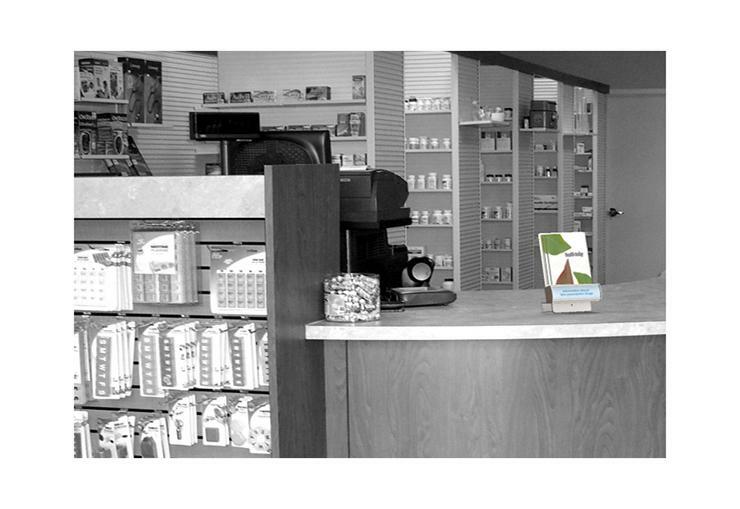 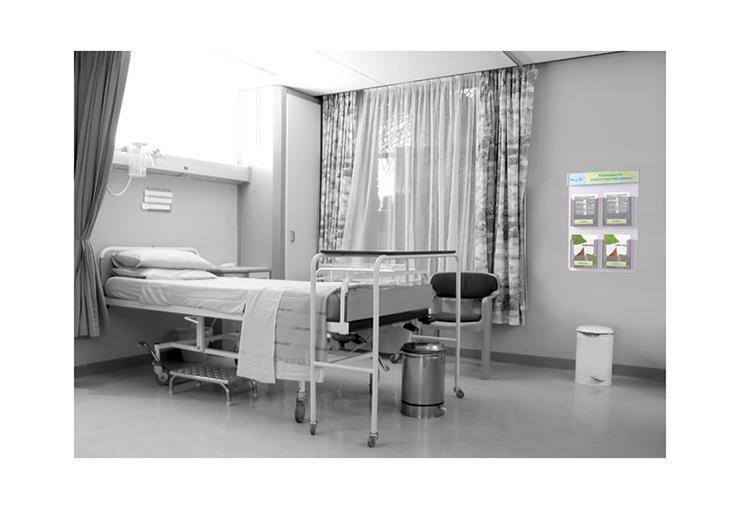 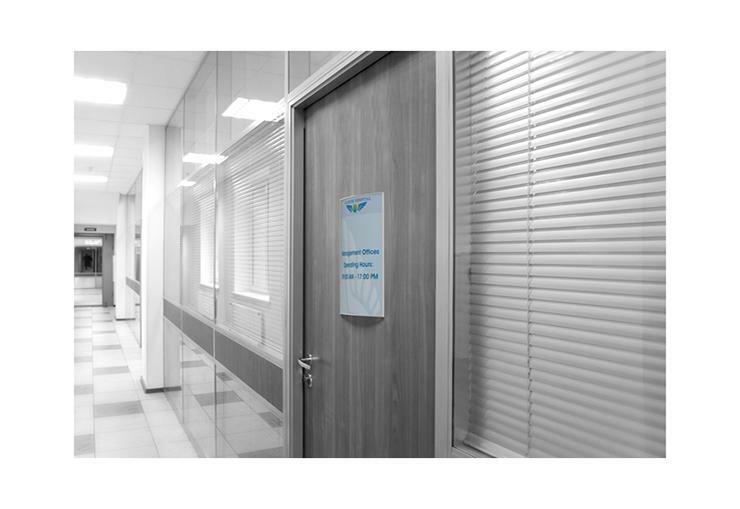 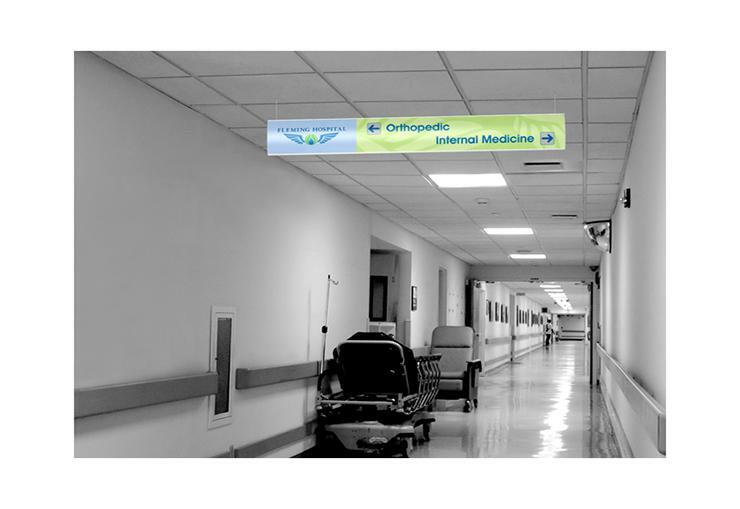 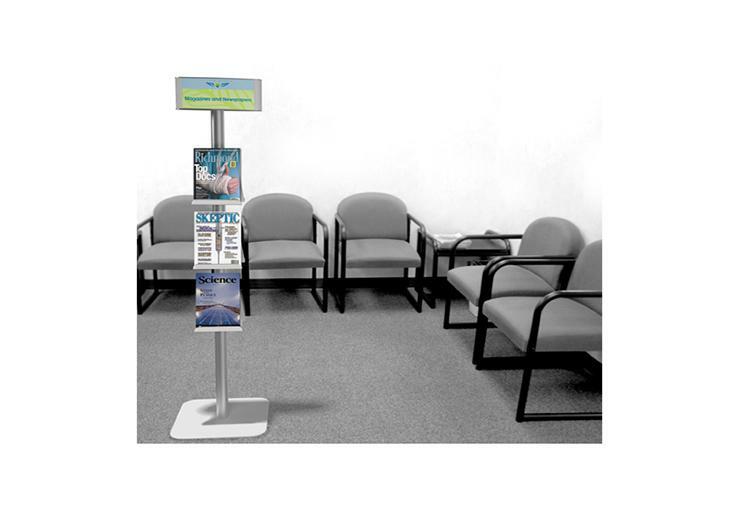 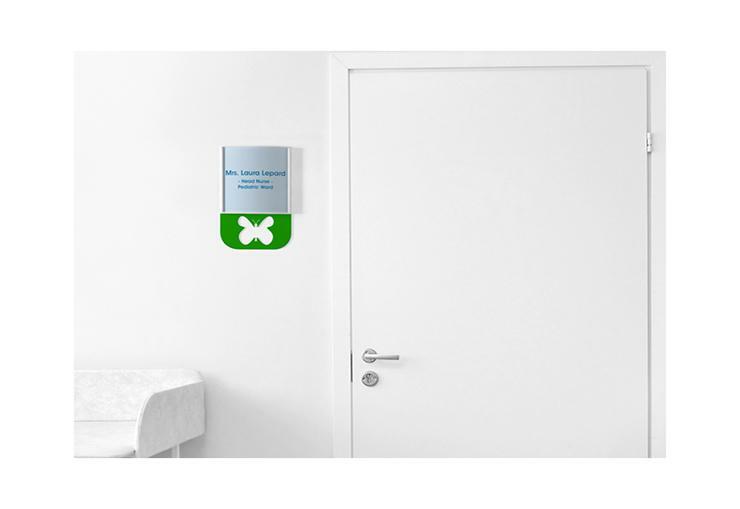 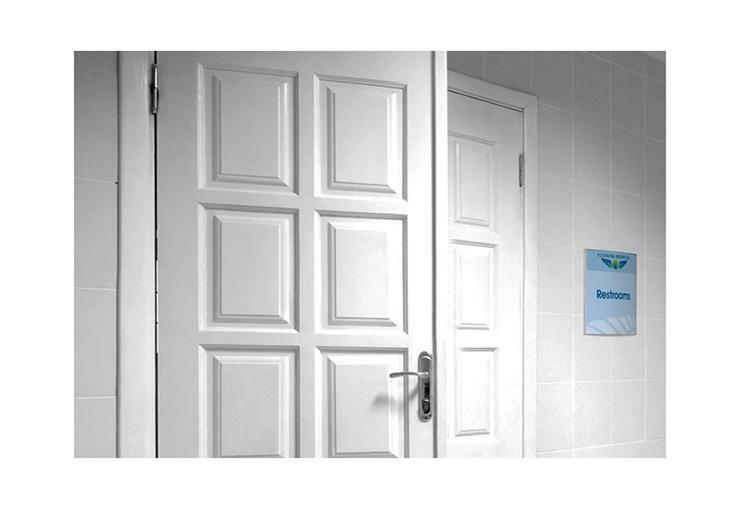 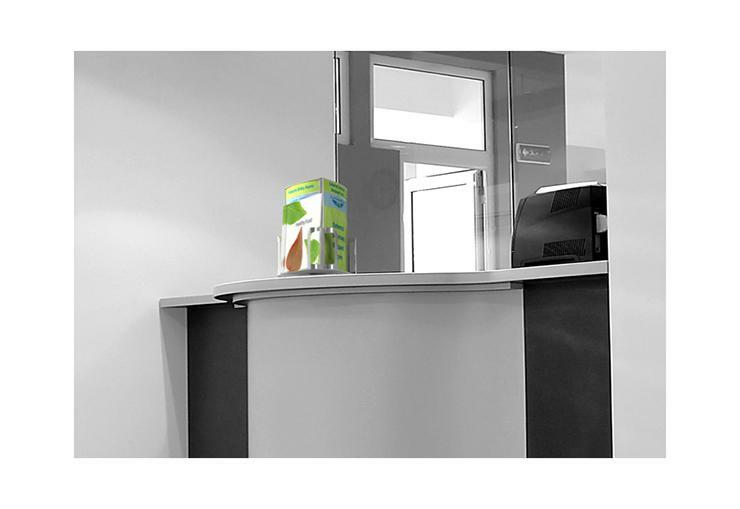 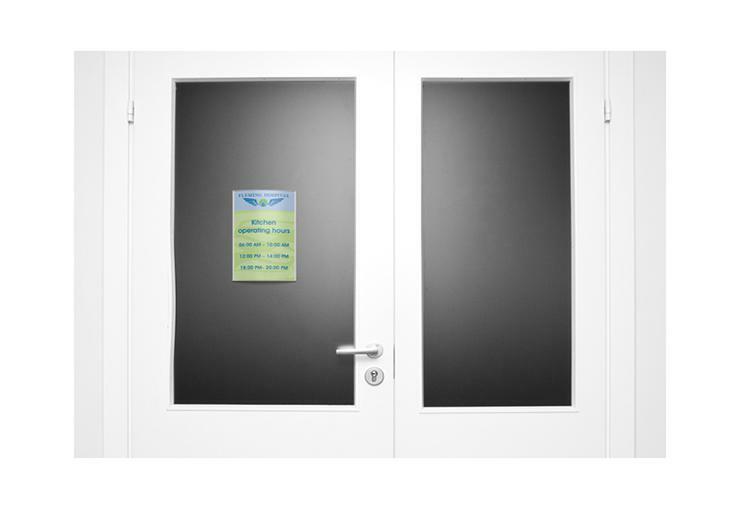 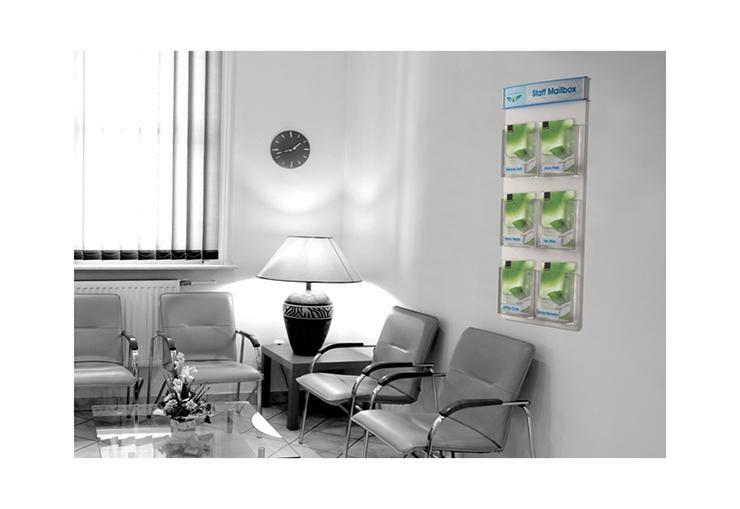 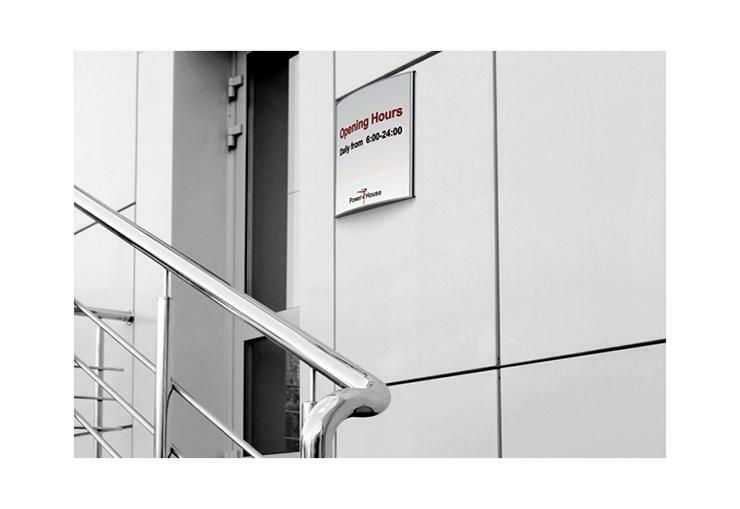 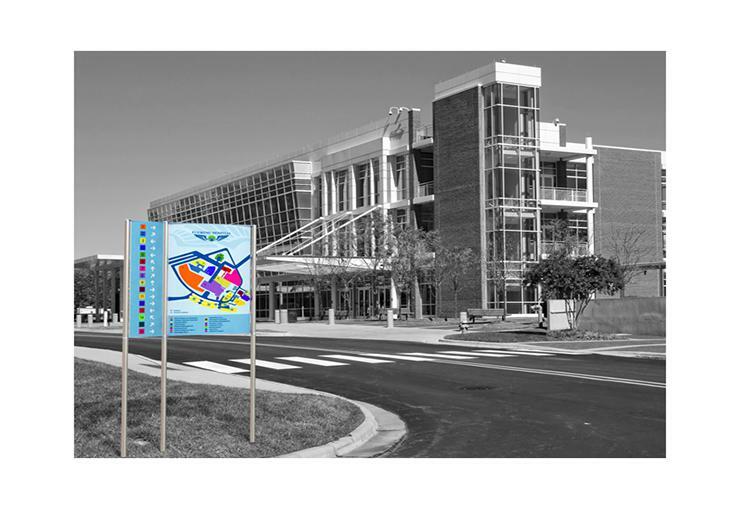 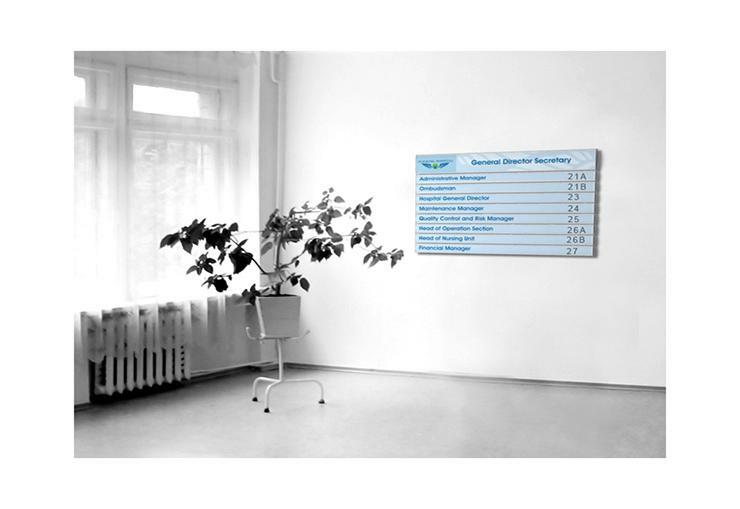 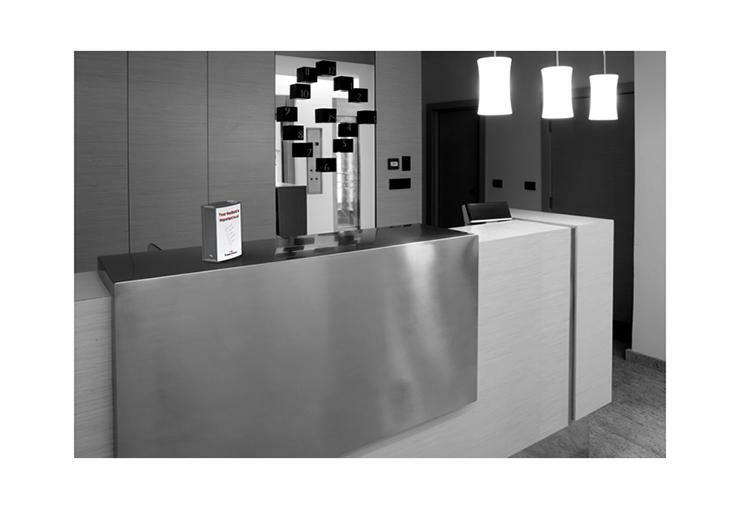 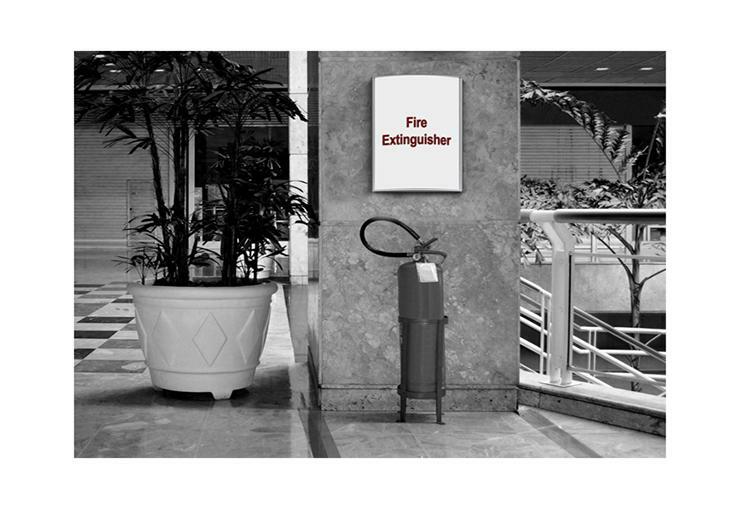 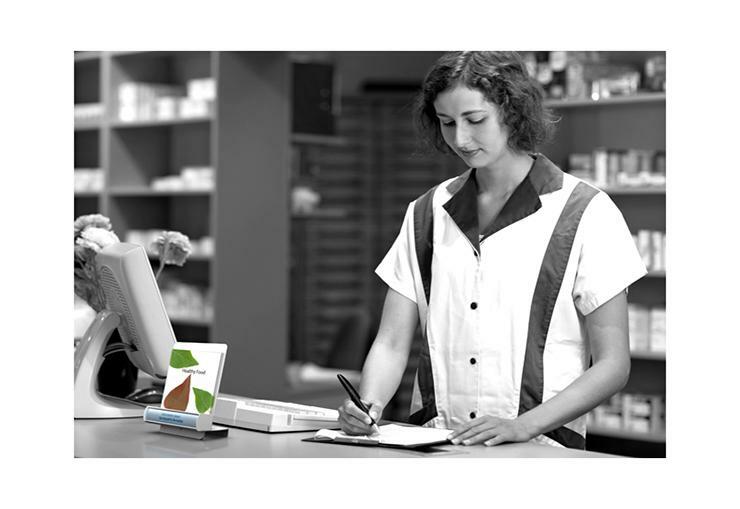 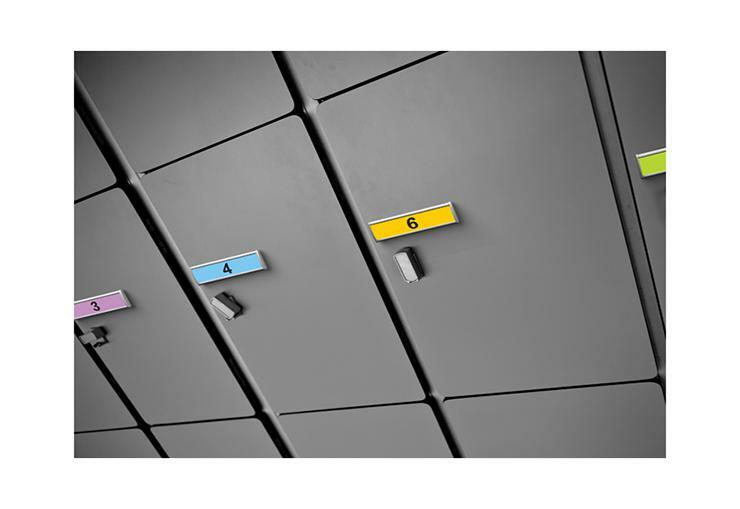 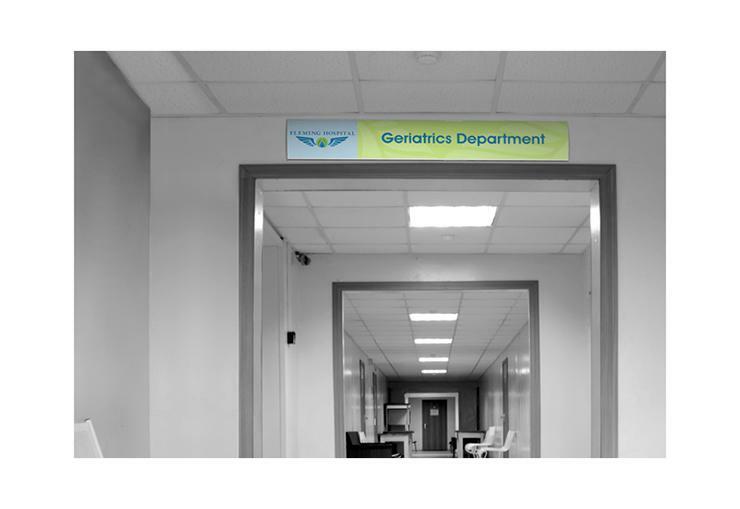 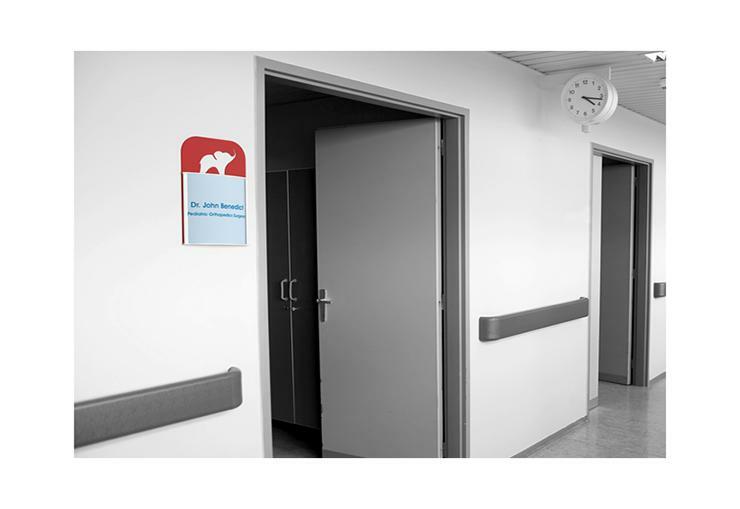 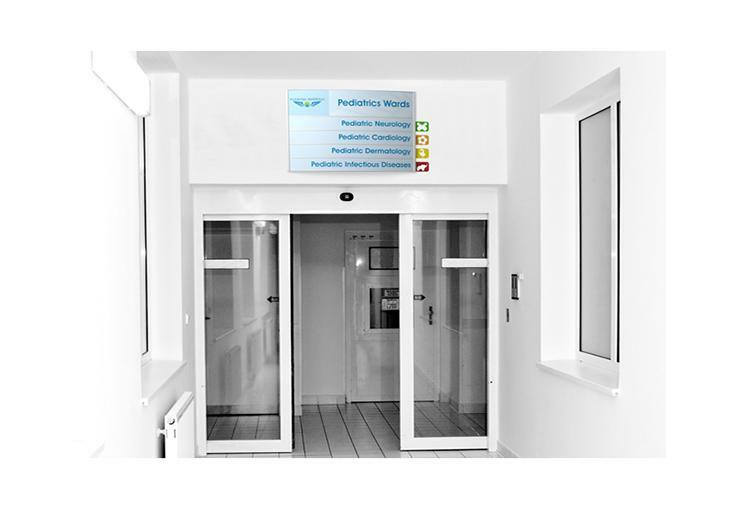 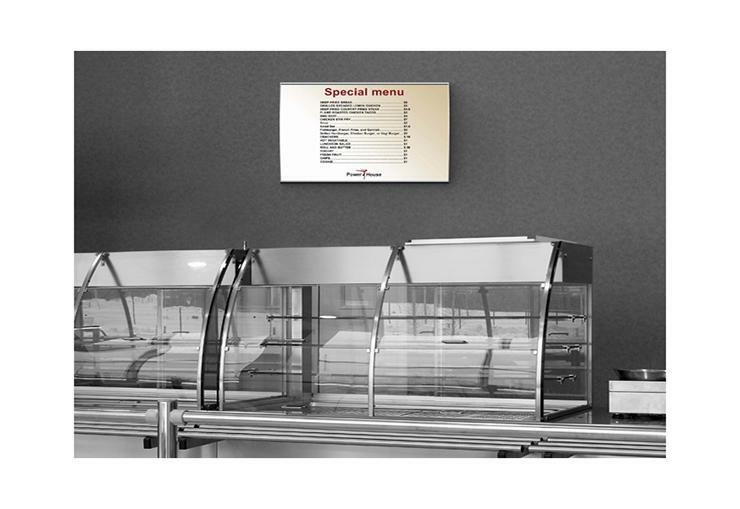 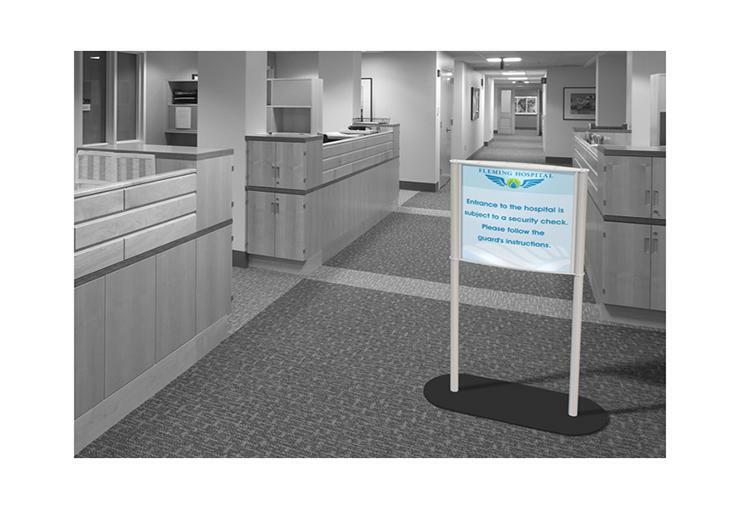 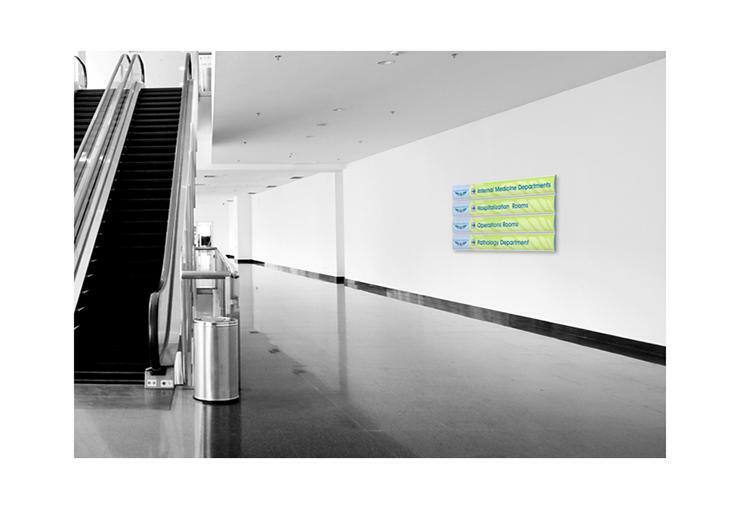 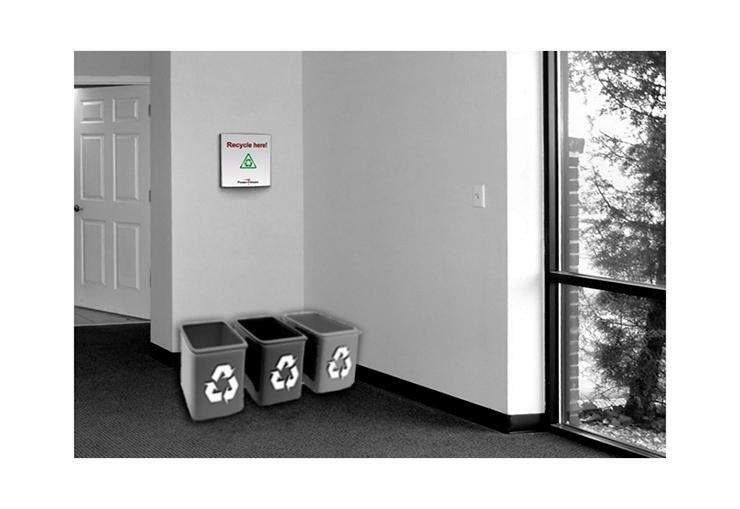 We provide a wide range of hospital displays and signage. 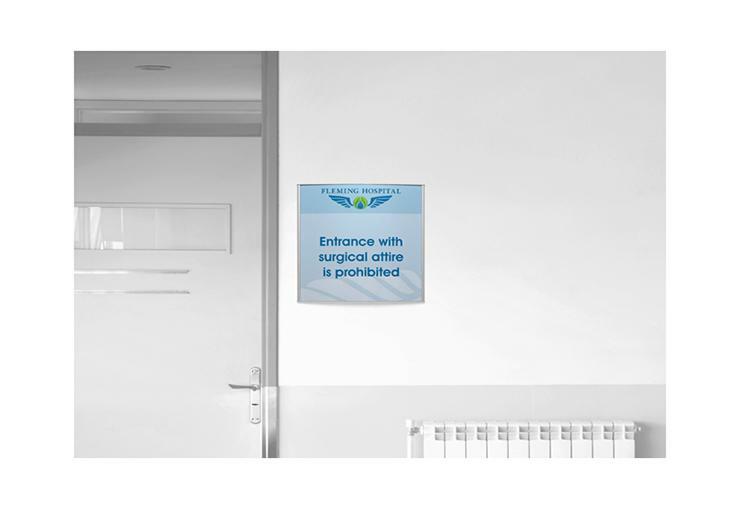 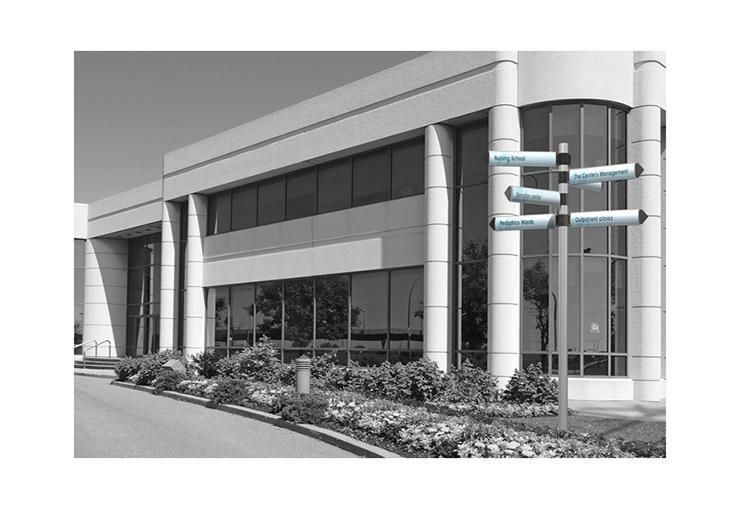 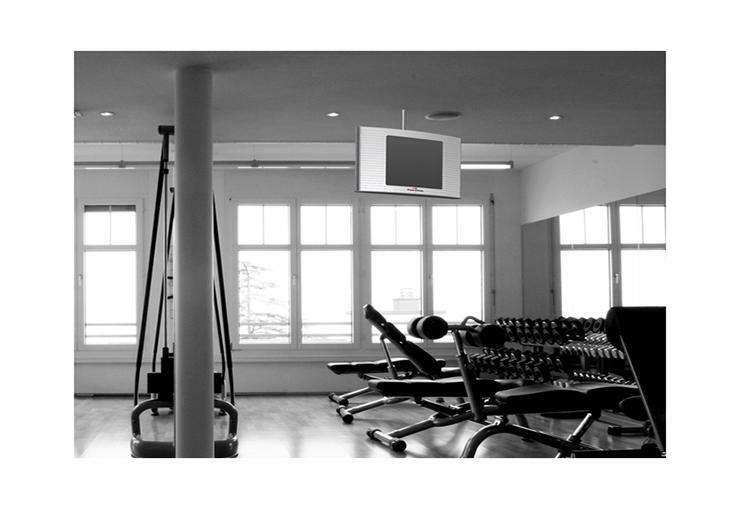 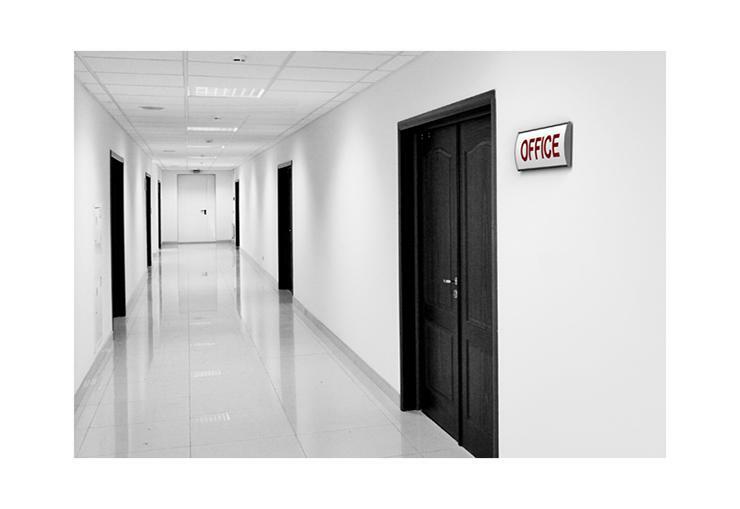 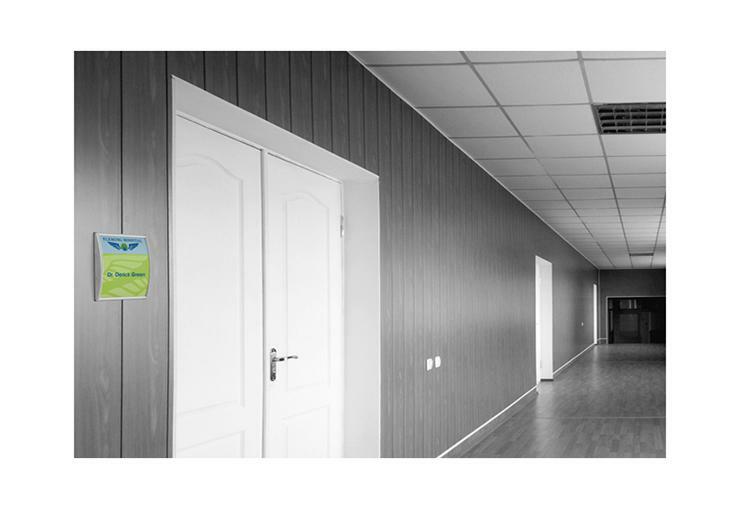 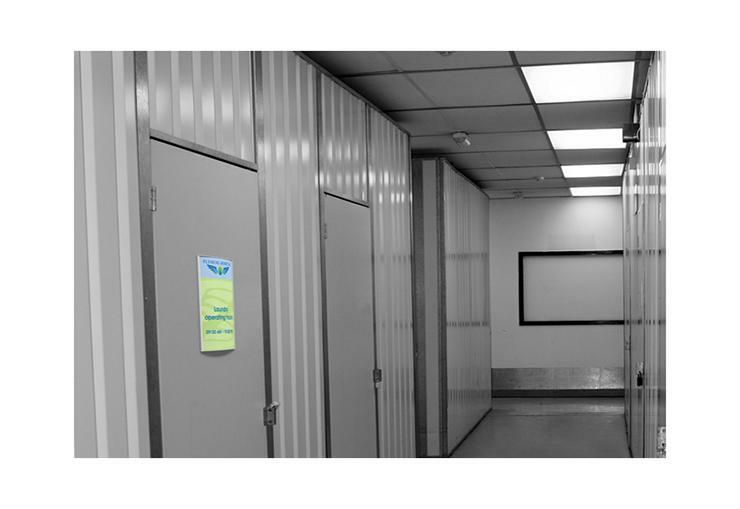 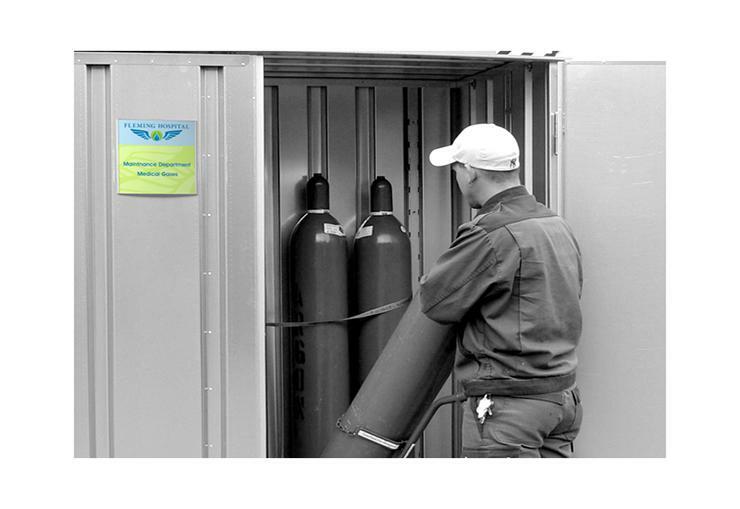 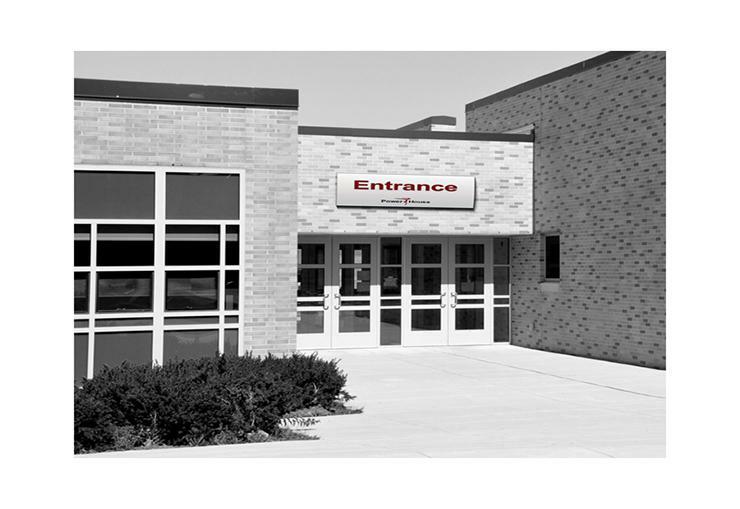 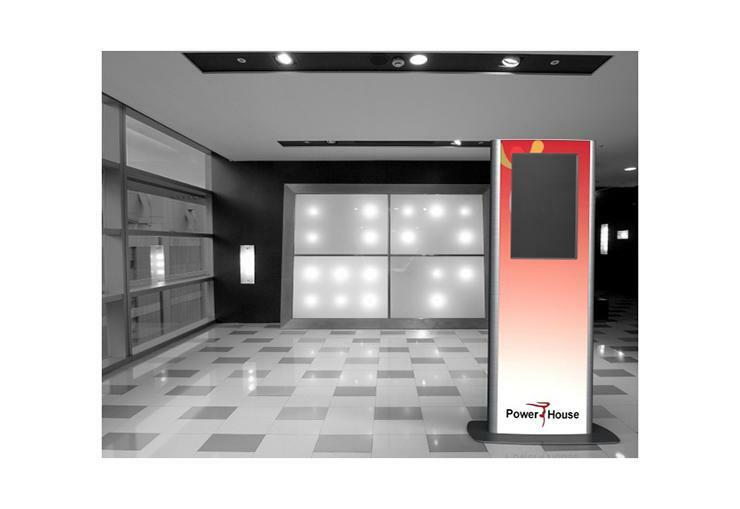 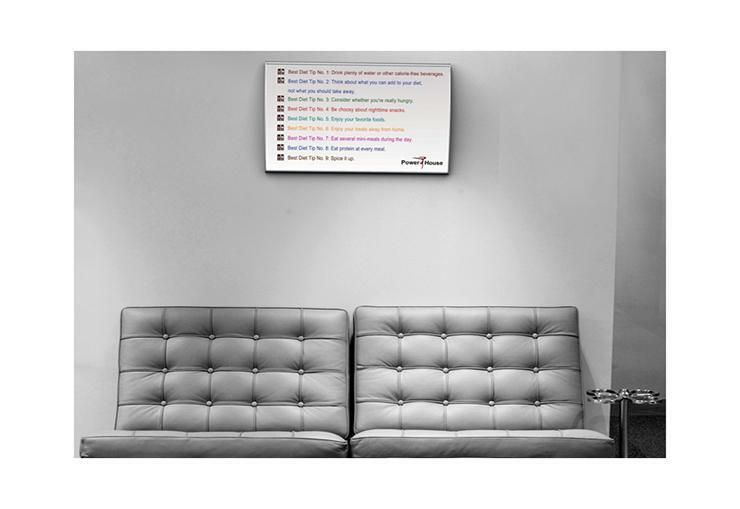 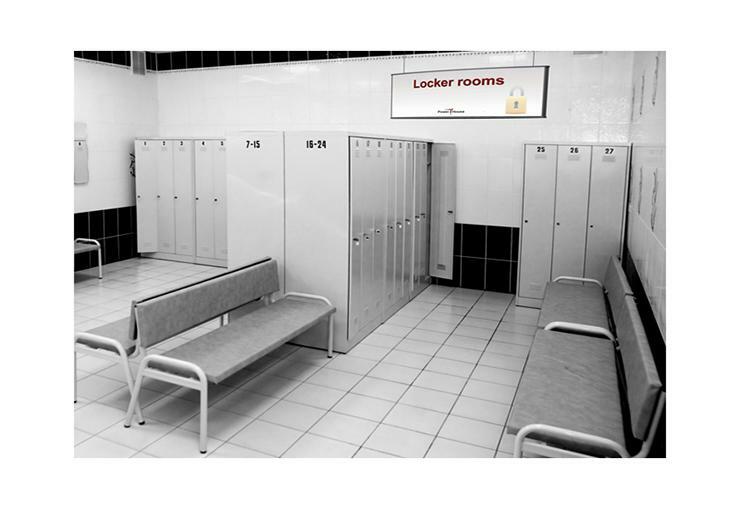 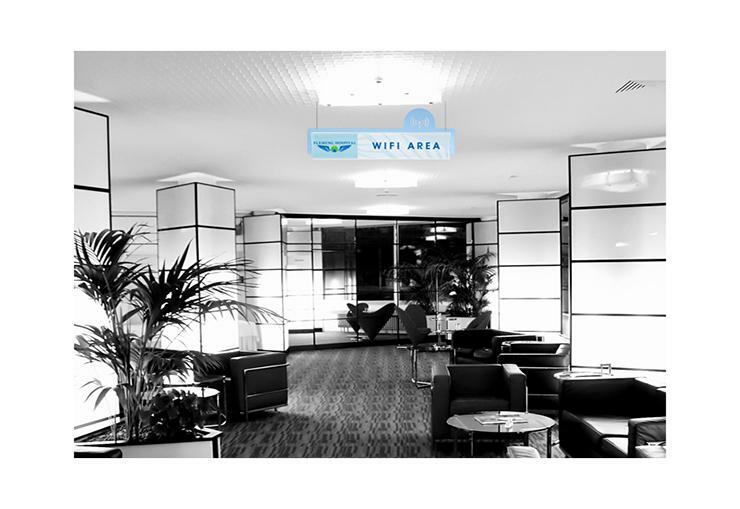 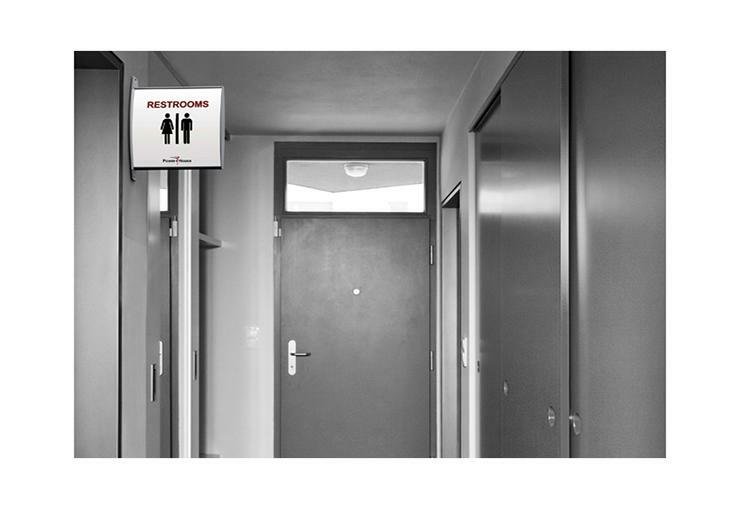 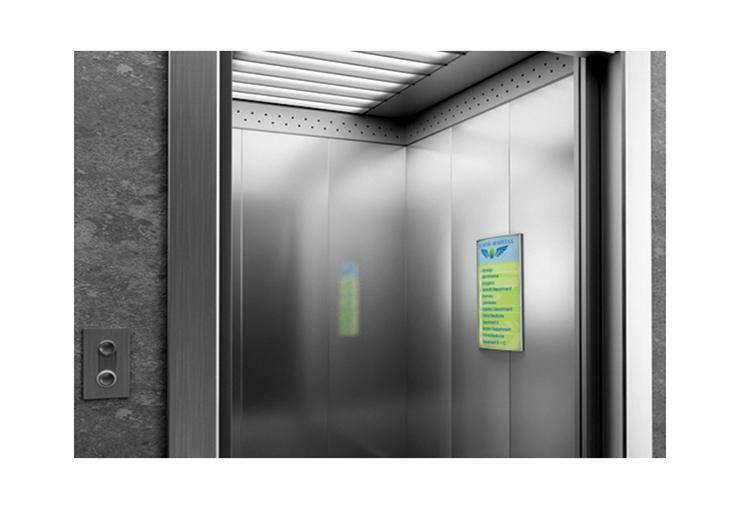 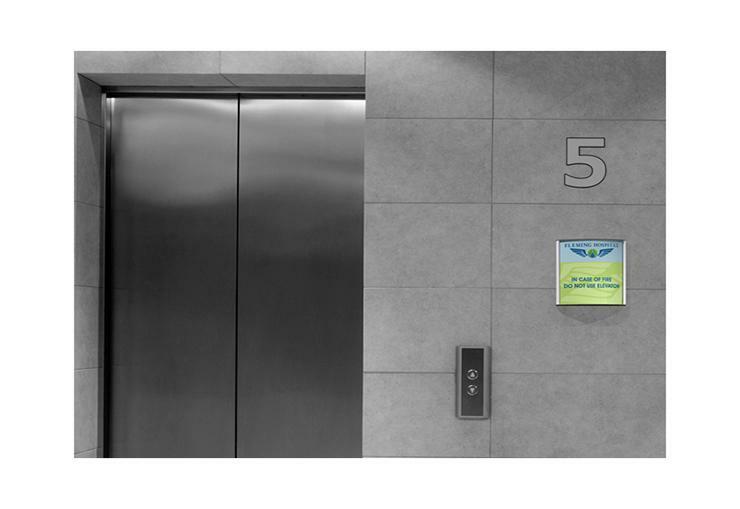 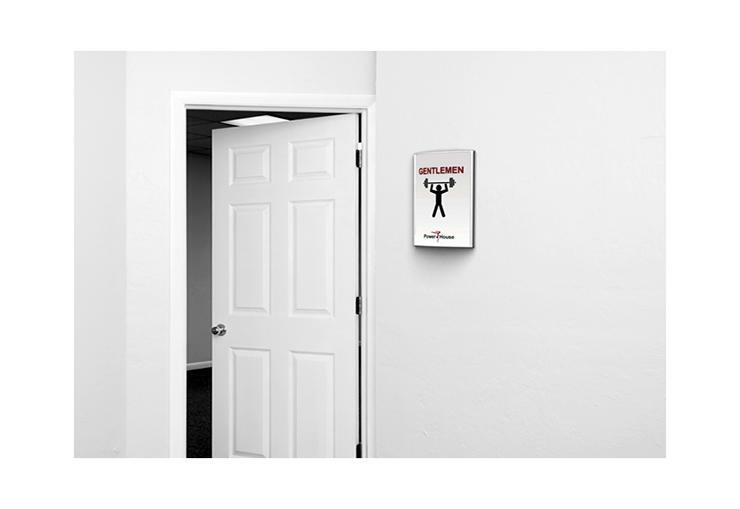 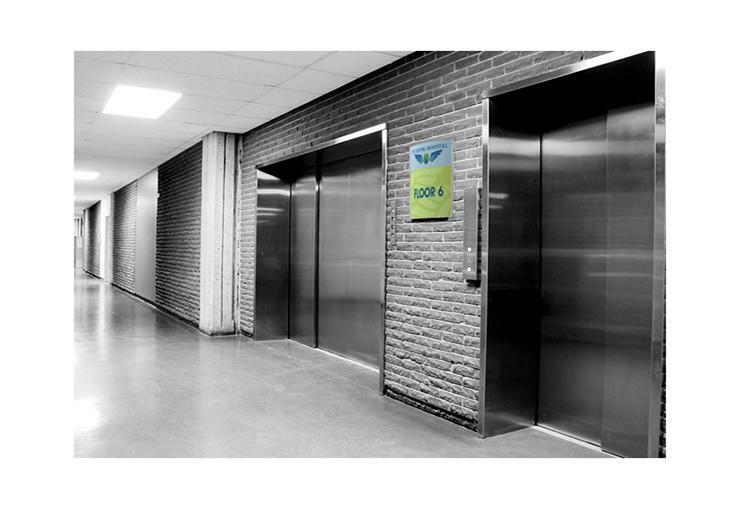 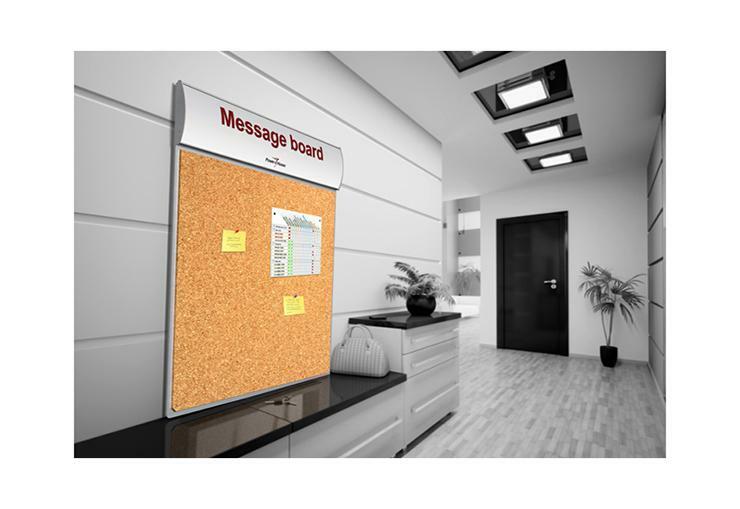 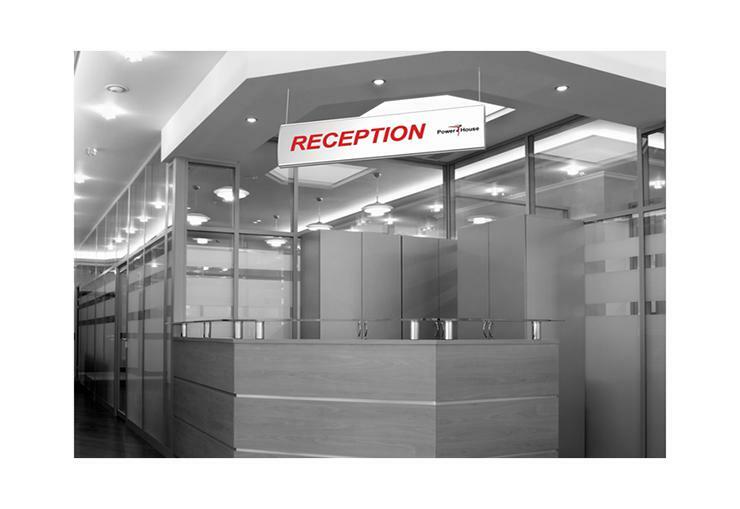 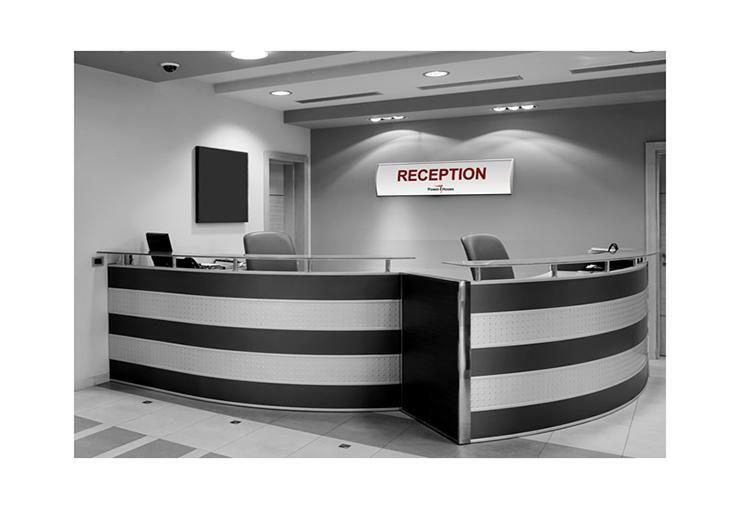 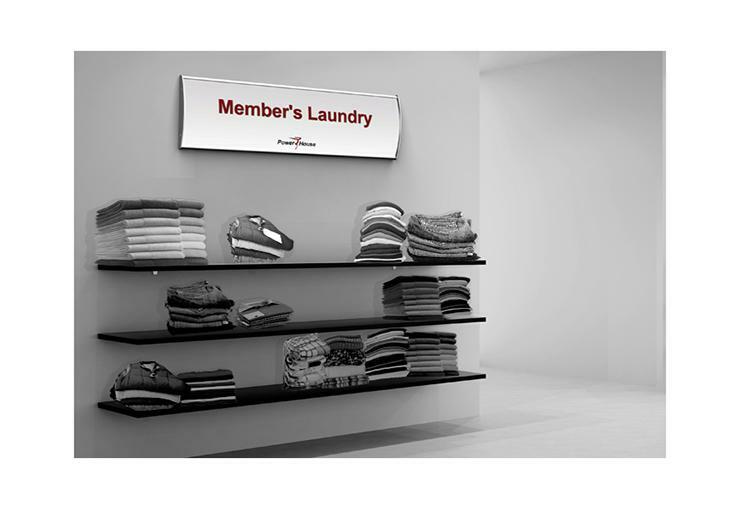 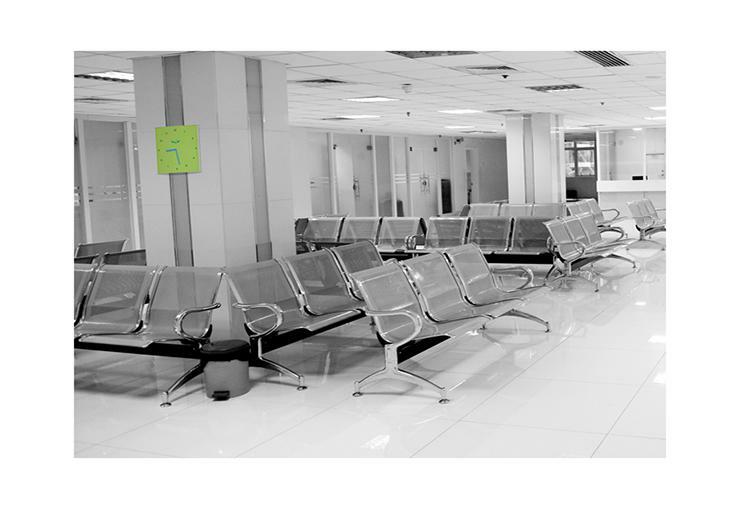 Our services consist of pre-fabricated or custom floor standing, ceiling signs, wall frames, snap frame, directional signs, digital signage and more. 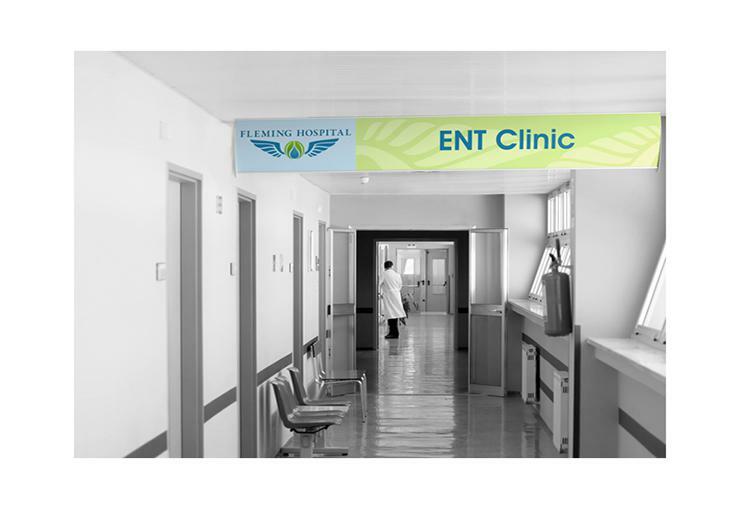 We also provide custom printing and graphic design services for hospitals, health centers, medical center, clinics and nursing homes.